Back in March I had the great pleasure of taking a couple of weeks off from the usual heavy workload and escape halfway around the world to the Czech Republic and Hungary. This was a very welcome trip and we were blessed with exceptionally good weather that made seeing the sights and sounds of Prague and Budapest particularly memorable. 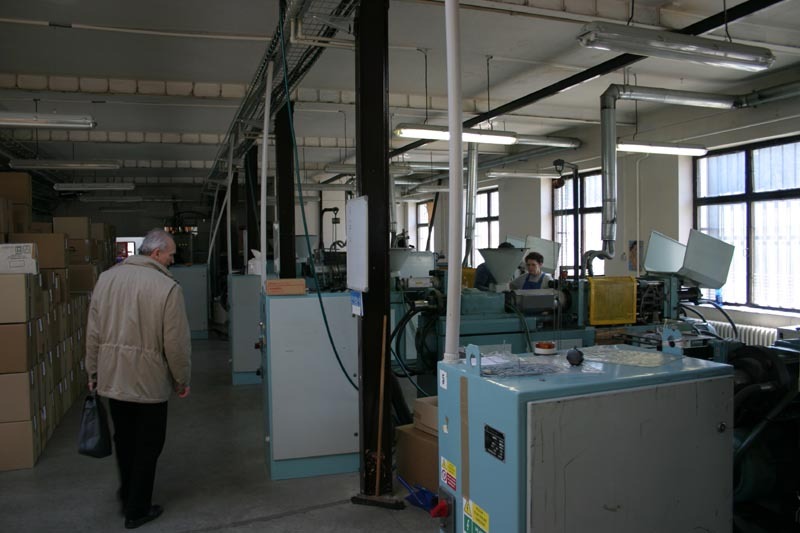 While in Prague we had an excellent tour guide in the form of Petr Buchar, one of the owners of Czech Master Resin. There is nothing greater than being shown an ancient city by someone who truly loves his hometown, and Petr made sure that we saw all the important sites. 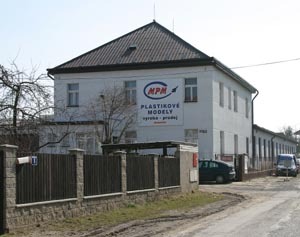 Of course, being a modeler, one of those important sites was the MPM factory. Here I got to meet some of the people working behind the scenes, and see the technology used to create those nice kits we see on the shelves. 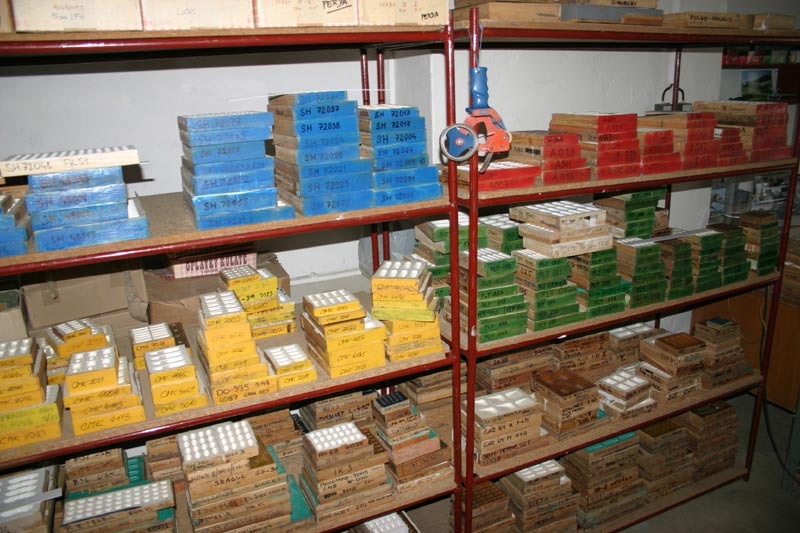 My first stop, though, was in the workshop, where I saw some of the 'reference' material used by MPM. 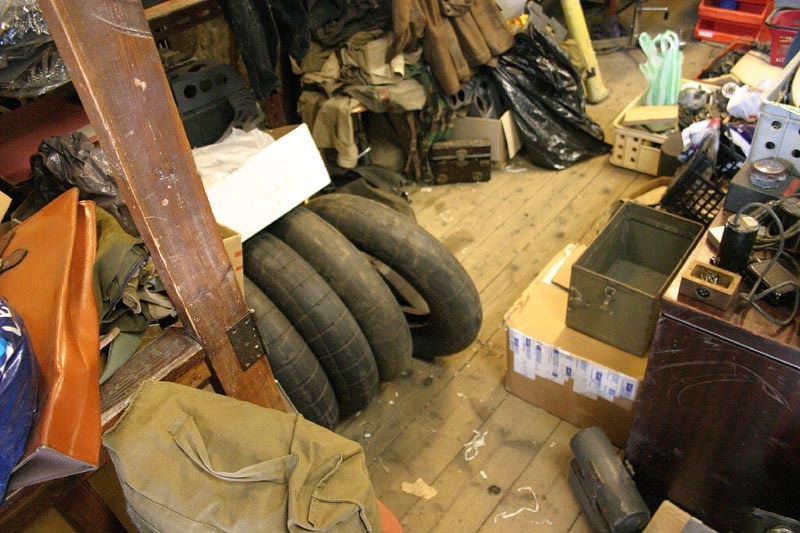 The owner of MPM happens to be quite a collector of aviation materiel, and he has a room off of the main shop floor filled with various bits and pieces of aviation history. Instrument panels, spinners, propellers, cockpit consoles, and various other tidbits gave me a glimpse of history that I am not likely to see again. For example, on the wall was an original propeller from a Hansa Brandenberg W.29. Definitely a rarity! 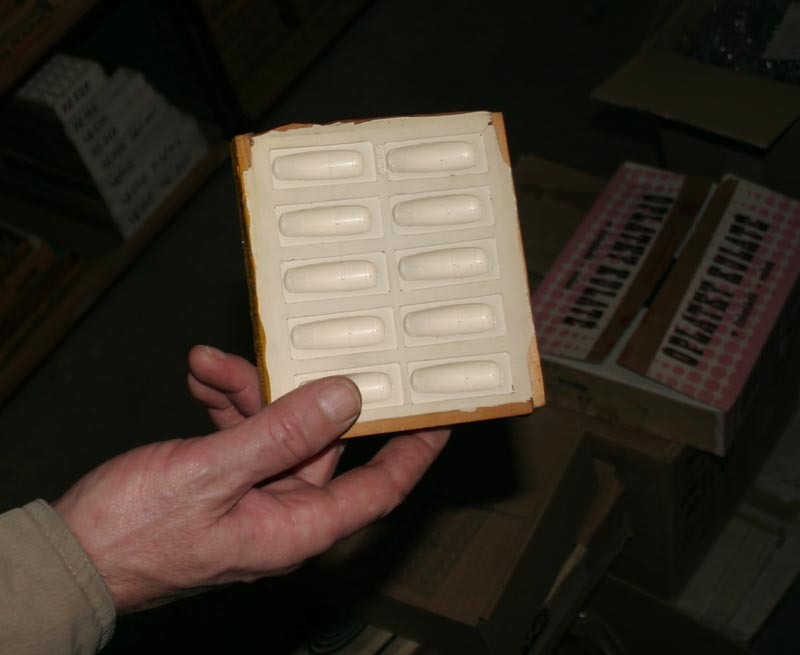 Moving on to the actual factory, as some may know, MPM has used a variety of mold technologies over the years. 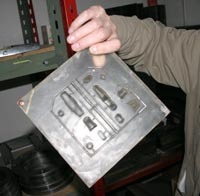 Originally, the molds were resin, which were inexpensive to produce, but they were not as sturdy as steel molds. Still, these were a good investment, and many of the models created with this technique became award winning models. 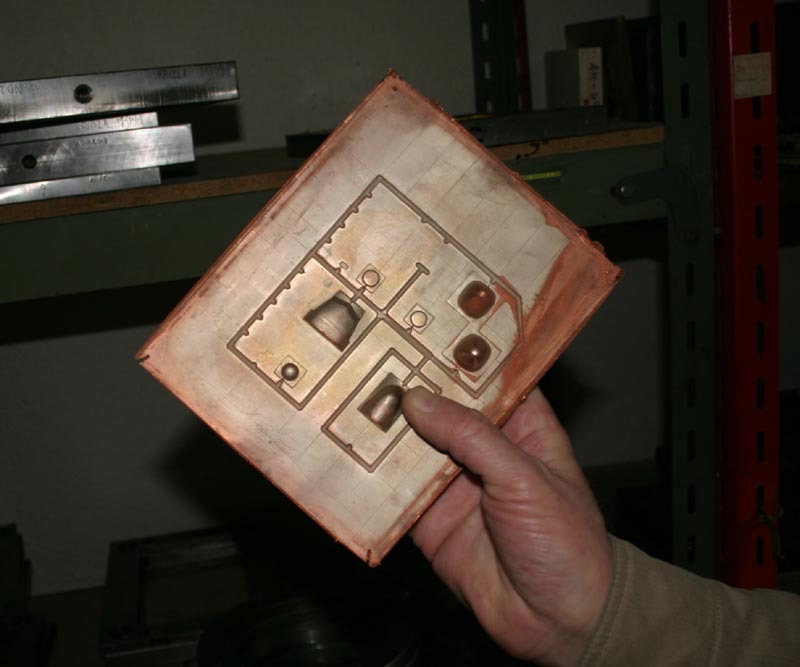 Following this came a modification of this technology that introduced copper to the equation. By coating the mold surface with a fine layer of copper, the molds last much longer and are able to hold finer detailing. This is one of the current mold technologies in use today. This is not the only technology available to MPM these days, though. Recently MPM made the transition to metal molds, which offer much greater longevity and finesse. 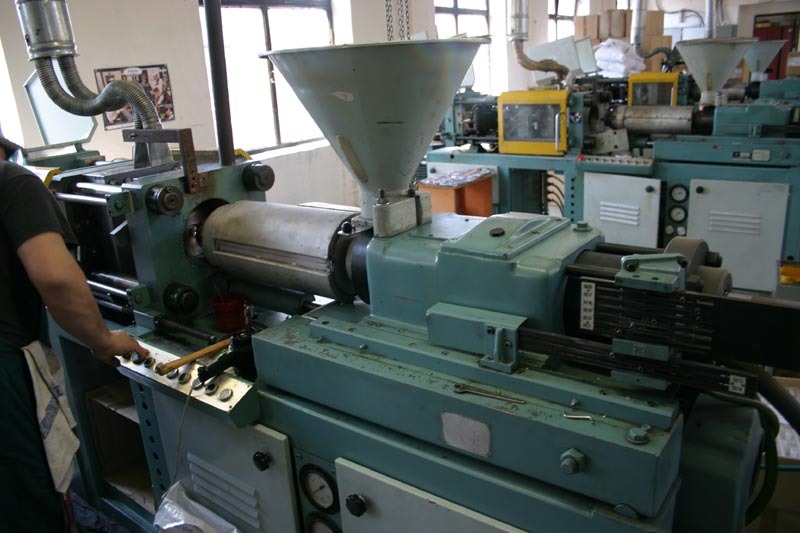 At roughly the same time, they also added larger injection molding machines, making much larger model subjects possible. This has resulted in some truly impressive kits, such as the 1/72 Wellington and 1/32 D.520, and it opens up the possibility for even more impressive future releases. In showing off their factory, I was also given an explanation of how the injection molding process works. One thing I was struck by was the size of the machines. For some reason I was expecting something much larger than what was there. 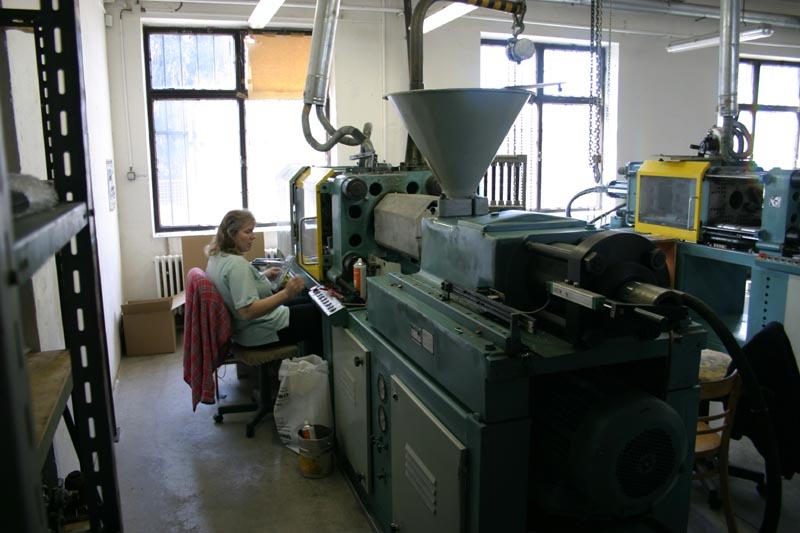 The operations of these machines is very straightforward, with small plastic pellets going into a hopper. Once there they are melted, and color added. 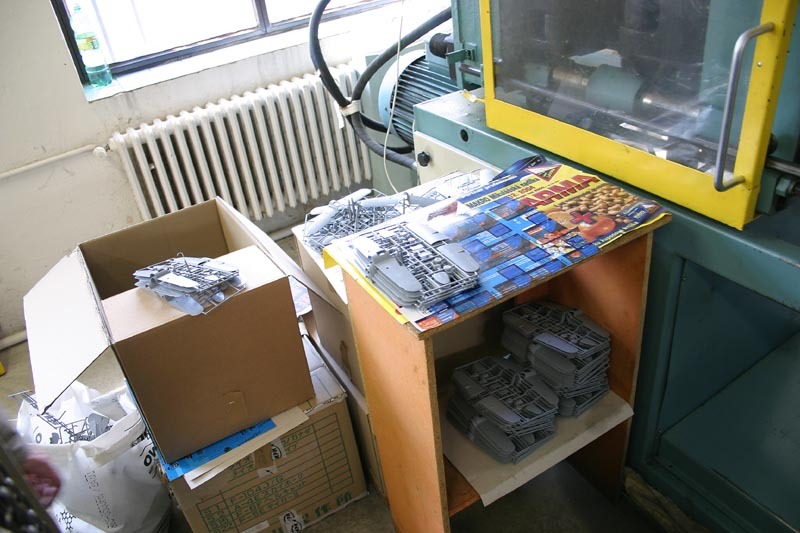 The two-piece mold is placed in the machine, sandwiched together, and the plastic injected. The mold moves apart, and the finished kit sprue pops out. While I was there, they were working on fine-tuning the molds for their upcoming Buffalo kit, and this involved doing a test shot, making small adjustments to the mold, and doing another test shot. There must have been over 100 test shots sitting there as they tweaked the mold, suggesting that this process is as much an art as it is a science. So, other than the Buffalo kit (which will be available in both 1/48 and 1/32), what else is MPM planning? Well, I saw the molds of the 1/72 Hudson being prepared. This looks like a very impressive model. For those interested in larger scales, MPM is planning on releasing a 1/48 He 177. Now I know they had a resin kit of this plane, but this one will be injection-molded. No ETA on that one was given. Other upcoming kits include 1/72 Meteor F.8 and FR.9, Douglas A-20s, a Type XXIII U-Boot, CH-37 Mojave, AH-1G, Bristol M1 Bullet, Vautour, Sunderland, and AJ-1/2 Savage. In 1/48 scale, they're planning a Fairey Fulmar, a Focke Aegilis FA 223, a Tiger Moth, Hansa Brandenberg C.1 serie 369, a Fairey Firefly, an F-84F Thunderstreak, S2F Tracker, E-1B Tracer, E-2 Hawkeye, and the aforementioned He 177. Big scale people are not left out, either. Some great subjects are lined up, including the P-36C, several P-39 variants, a couple early Mustang variants (P-51 & A-36), a Yak-3, an Albatros D.III, Morane Saulnier Type N, and several Brewster Buffalo variants. For those interested in armor subjects, the most impressive subject there would have to be the planned 1/35 locomotives, including the BR 64 Kriegslokomotive and the WR 360 C14 Diesel. By no means is this list comprehensive, and undoubtedly we will see some other great subjects from MPM in the near future. Throughout the entire tour, I was very impressed with the professionalism and friendliness of all the people at MPM. These people clearly enjoy the hobby and the subjects that they mold. I would like to extend my most sincere thanks to all the fine people at MPM and I look forward to their future releases with great anticipation.